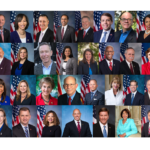 Thanks to advocates taking action nationwide, we are thrilled to report that 17 Members of Congress co-signed this important letter sent to the National Institutes of Health (NIH) this week. The letter applauds NIH’s commitment to sleep and circadian research and requests an update on the current size, scope, direction and strategic vision of the narcolepsy research portfolio across NIH. 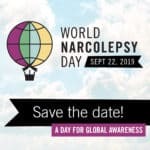 “Each person who supported this effort deserves to feel extremely proud of the awareness they raised and the difference they are making for the estimated 200,000 Americans with narcolepsy and 3 million people worldwide, including many children,” added Flygare. 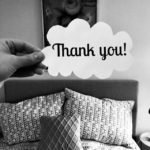 Special thanks to the Sleep Research Society, the Hypersomnia Foundation, Narcolepsy Network, and Wake Up Narcolepsy for supporting the efforts! This fantastic news comes at an exciting moment as the community prepares to celebrate Sleep Awareness Week (March 11-17) and Narcolepsy Awareness Day (Saturday, March 10). This weekend, March 9-11, Project Sleep hosts the fourth annual international Sleep In 2018, challenging participants to raise sleep awareness and funds from their beds. 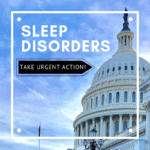 Once NIH provides the requested update to Congress, Project Sleep will report back to the community via our blog and e-mail updates. 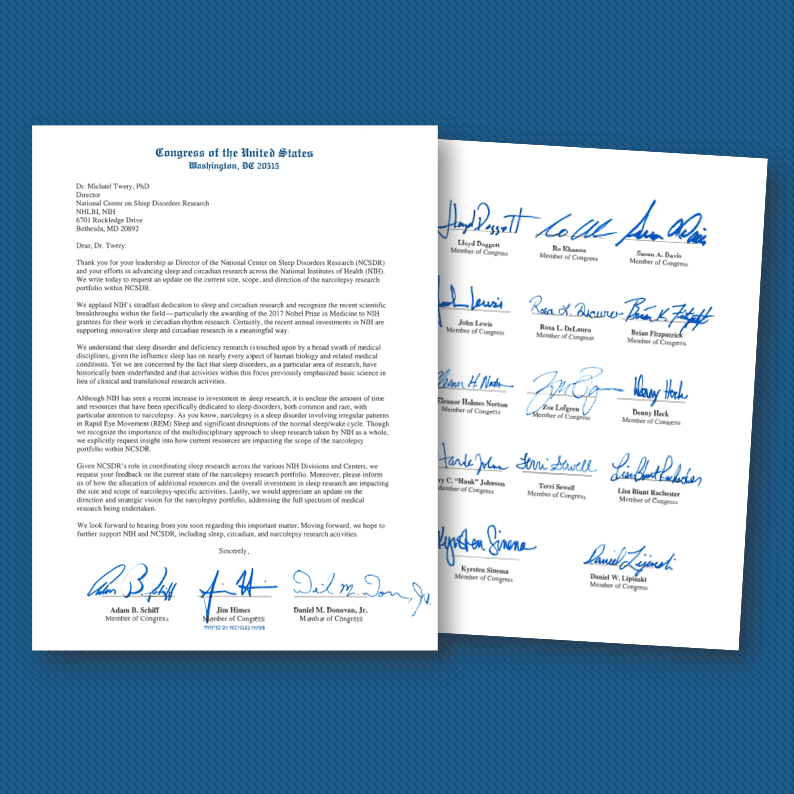 Please note: if your Member of Congress is not on the letter, it does NOT mean that they are not interested in helping or supporting the community. Sign up here to receive important updates and learn about upcoming opportunities to get involved.